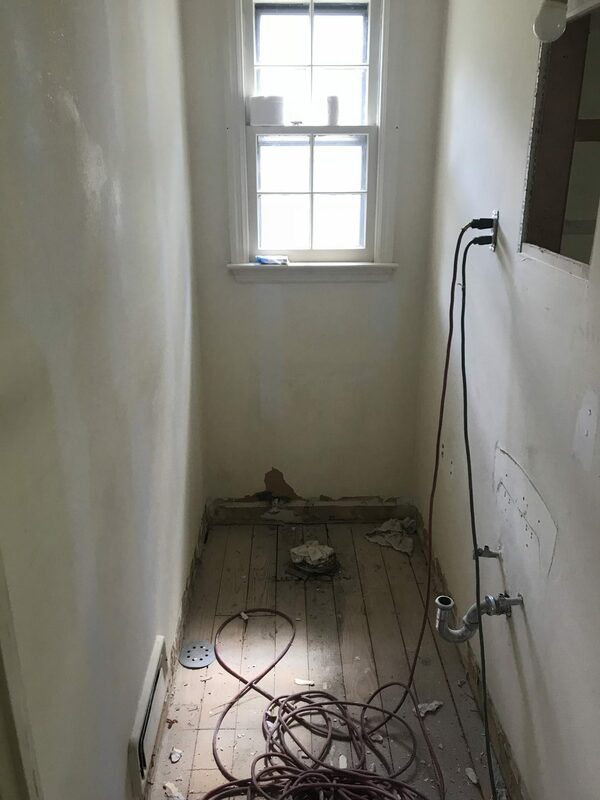 Konversion Construction does more than just master bathroom remodels, we also do hall bath remodels and powder room remodels. 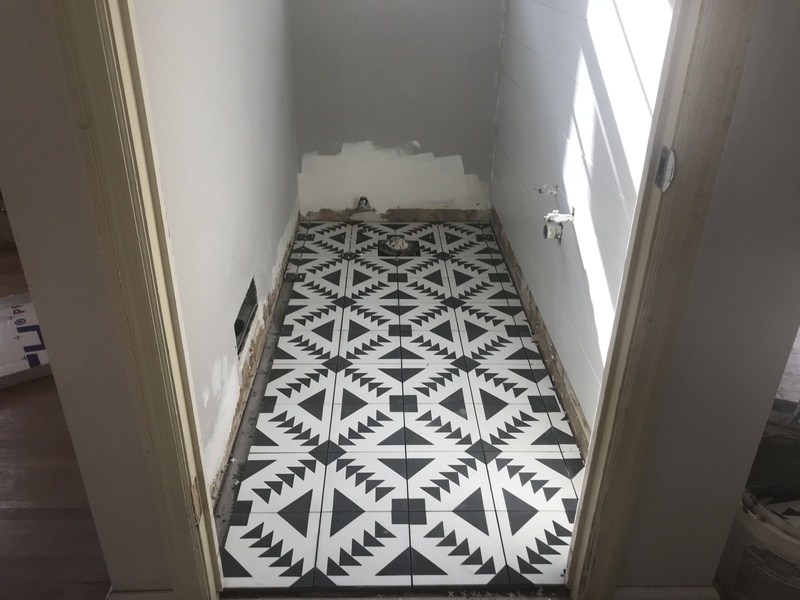 This project was a tiny, tiny powder room so we decided to go bold while sticking to the modern farmhouse vibe throughout the rest of the home. 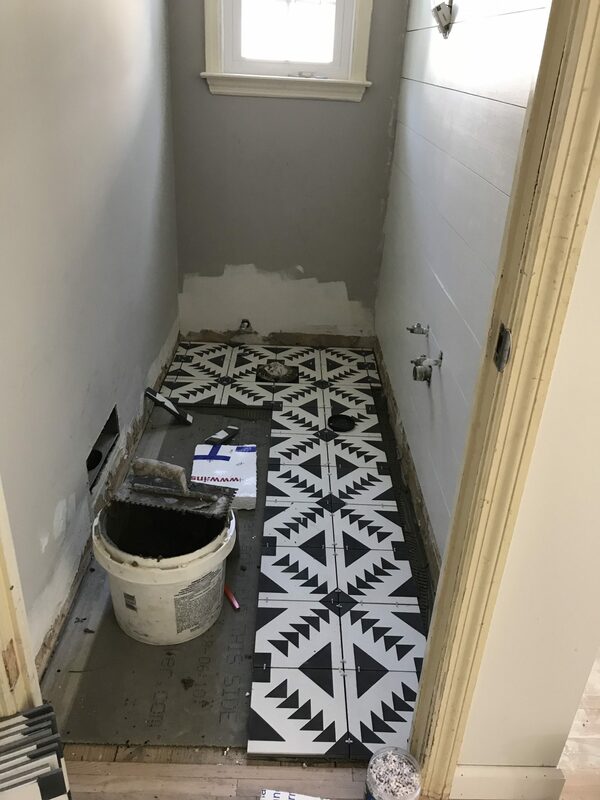 We went with a bold morroccan cement tile for the floor, please seal before grouting if you ever purchase. 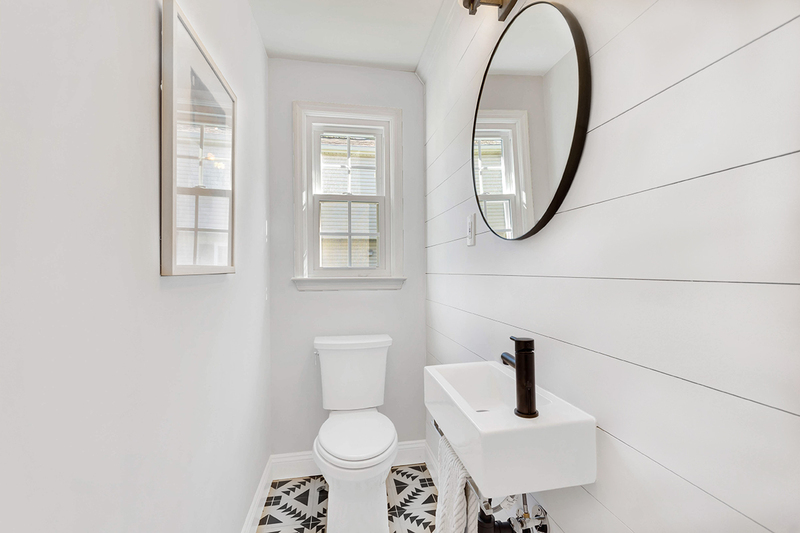 We added ship lap to the walls and found the perfect sideways open sink and finished the room off with matte black fixtures. A little room that packed a lot of punch! 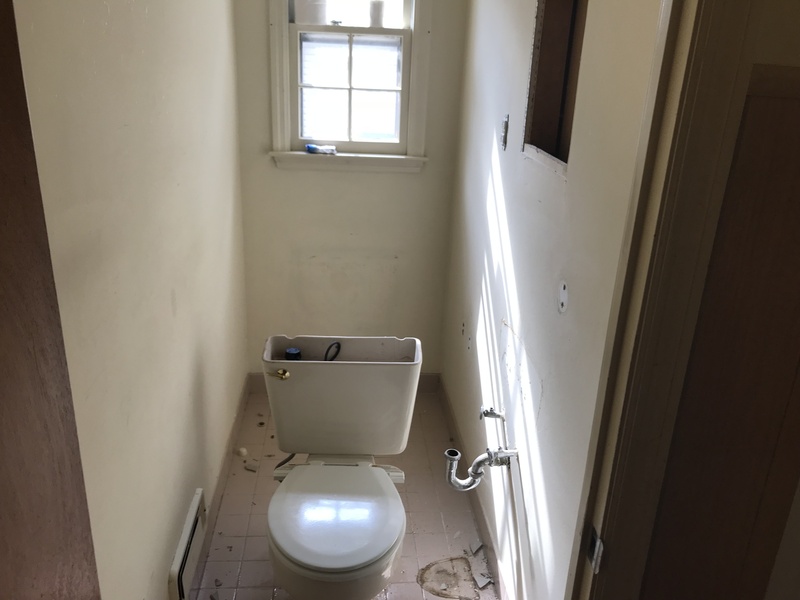 If you have any questions or would like to plan your next bathroom remodel project in the South Jersey area please reach out to Konversion Construction by calling 856.296.5499 or simply filling out the form to the right.